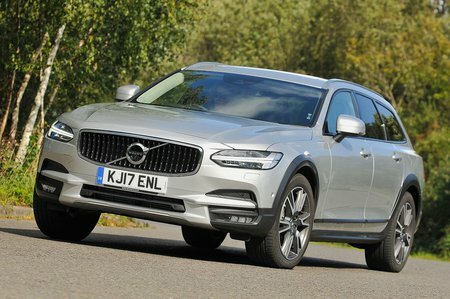 Volvo V90 2.0 D4 Momentum 5dr Geartronic 2019 Review | What Car? What Car? will save you at least £3,553, but our approved dealers could save you even more. Most people will choose entry-level Momentum trim, and it’s easy to see why; LED headlights, heated leather seats, sat-nav, Bluetooth, a DAB radio, a powered tailgate, automatic headlights and wipers, keyless entry and rear parking sensors are just some of the luxuries that feature as standard.